It’s May 1st and FINALLY time to crack our copies of The Burning Maze! Time to get ready for whatever curve balls Uncle Rick throws us. Demigods beware, stuff happens. Let us know what you’re thinking! Tag any posts on your socials with #readriordanbookclub. 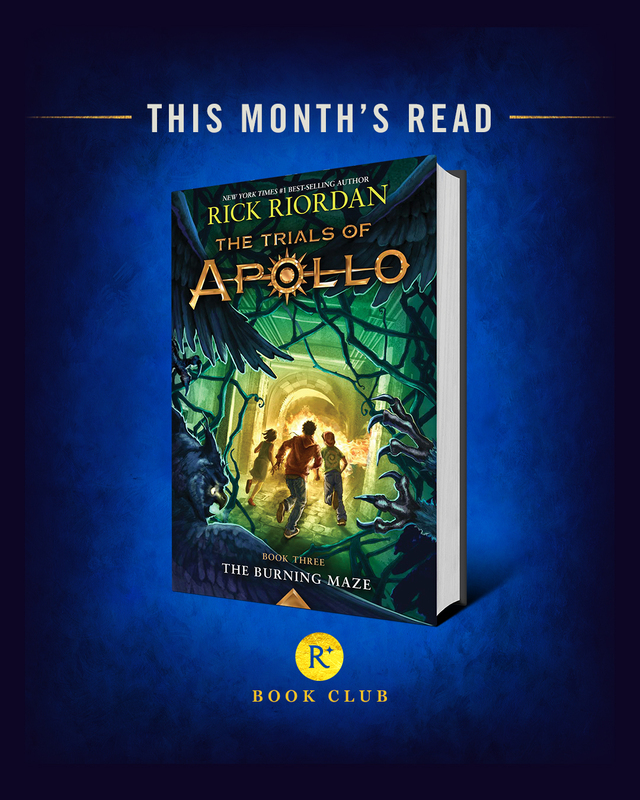 Let’s talk about The Burning Maze!